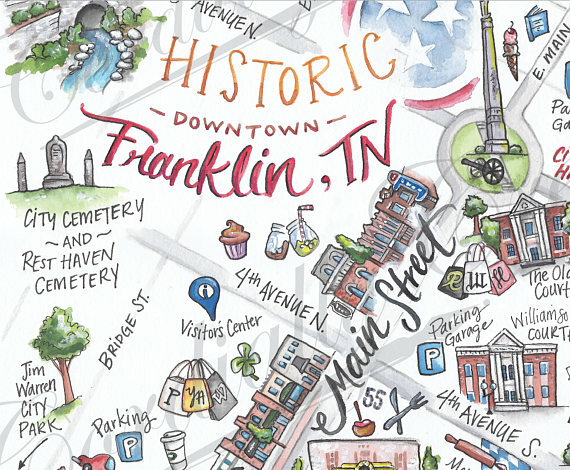 The Battle of Franklin Trust is dedicated to a better understanding of a people forever impacted by the American Civil War. 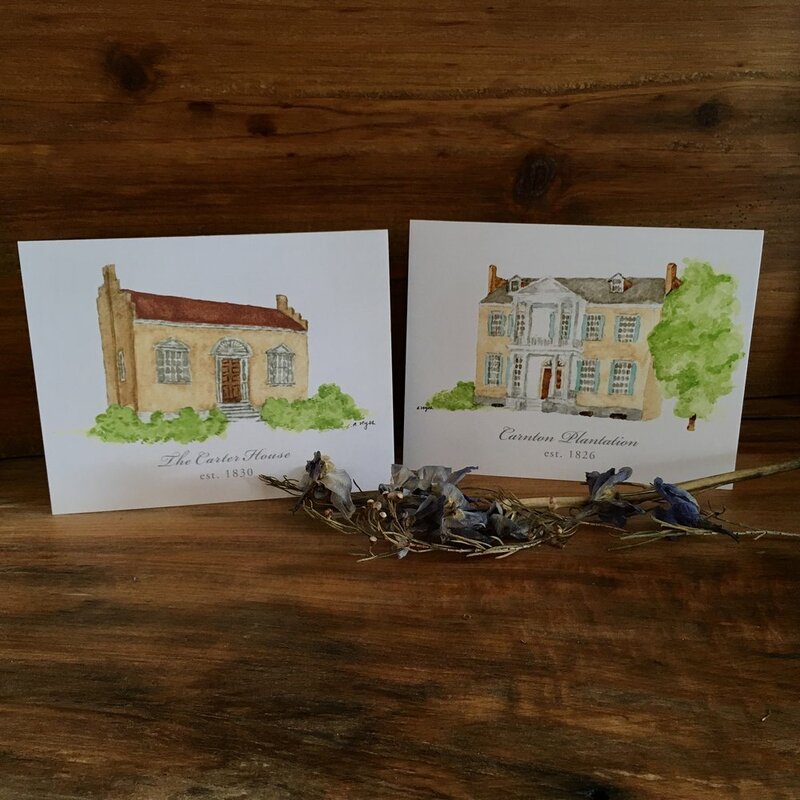 We manage Carter House and Carnton in historic Franklin, Tennessee, and operate on admissions, gift shop sales, membership, and donations. 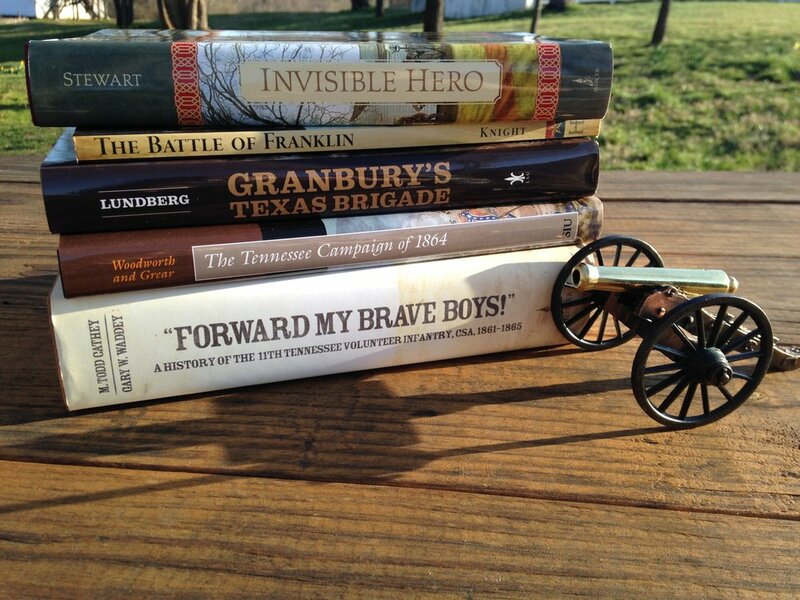 All purchases support The Battle of Franklin Trust.